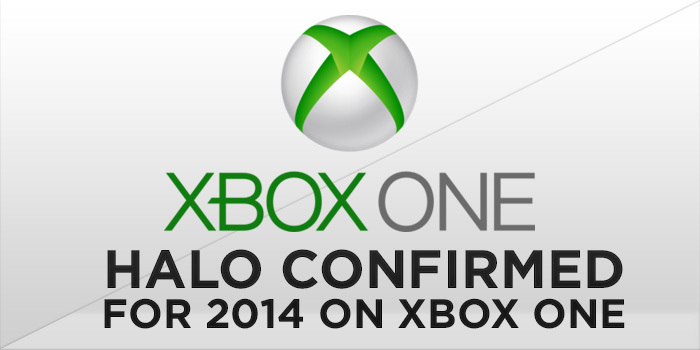 Halo fans, you won’t have to wait all that much longer for the next installment of your favorite series. Rob Semsey, Senior PR Manager for the Halo series, confirmed on Twitter today that the next Halo game will be releasing for the Xbox One in 2014. The tweet came in response to people wondering why Halo did not appear on the list of 2014 games in the most recent iteration of [Xbox Wire](http://news.xbox.com/2014/01/xbox-one-january-thank-you). Semsey declared in [another tweet](https://twitter.com/RobSemsey/statuses/420252354764480512) that Halo wasn’t included because the official name of the game has not yet been announced. Not much else is known about the new Halo title, other than this short teaser trailer that was revealed by Microsoft at E3 back in June 2013. Call of Duty has become the De facto competitive console FPS over the past year-plus, but Halo has always been a force in eSports. Do you think the new Halo will bring the franchise back to the forefront of competitive gaming, or has CoD surpassed Halo for good? Let us know in the comments below.